Teaching the alphabet is easier at PrintNPractice where our strength is printable worksheets for kids. 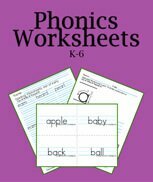 Our alphabet worksheets are also interactive so your kids can use them on the computer. 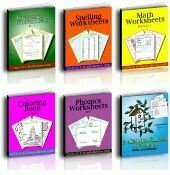 We also have videos and worksheets for teaching the multi-letter phonograms that Orton-Spalding programs use. When you take the time to teach the alphabet make sure to teach the sounds of the letters at the same time. Since the purpose of learning the alphabet is to begin reading, you'll get your most reading comprehension value from the alphabet by teaching the sounds as you teach the letters. Some kids simply learn to read by knowing the sounds. The ABC song is great for remembering alphabetical order with dictionary use, but you'll also want to emphasize the phonic sounds as you go. Many children learn the sounds better if they say the sounds while they write the letter, too. Your time is well spent making the associations between the sounds and the letters. 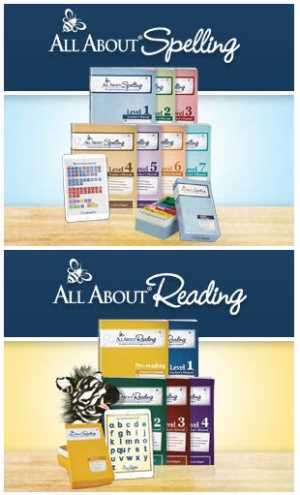 The sooner you make the association, the better the chance your students will read early. Phonics flash cards are a big help. We made ours to have the blue lines to show the top, middle and base lines so that the children can see where the ascenders and descenders should sit, especially if they are copying the letters by writing them. How else would children know that an "i" is a short letter and an "l" is a tall letter. 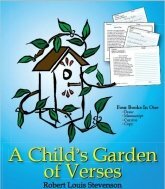 This has been such a giant help with our children. 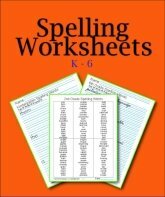 Using Alphabet worksheets is the first step in the correct spelling of words. Oh! How I recommend that you teach the sounds of the alphabet before you teach the names of the letters, or at least at the same time. We read according to the sounds of the alphabet when we read English words which is what is called phonics. Our alphabet worksheets and phonics worksheets web pages also have free printable flash cards. I find that flashing the cards and having the student say the sound as he writes what he sees is the best way to teach the sounds of the alphabet. If you model the sound and the image on the flash card at the same time your kids write the letter, the individual sound becomes easier to remember. Smallest children should be given an opportunity to trace the letters before they are expected to learn to make them on their own. If your student can make a circle, a short stroke that begins at the midpoint and stands on the base line and a tall letter (o, i, and l) he can make most of the letters. A short 9-3 line and a short slant line are all that are left to learn in order to make all 26 letters. I strongly recommend that beginners start with only 2-4 sounds of the alphabet at a time. Each day review the new sounds while reviewing the old ones, too. Once your students know some of the letters automatically, those letters do not need so much review since they will be "reviewed" as you begin to teach the first words.